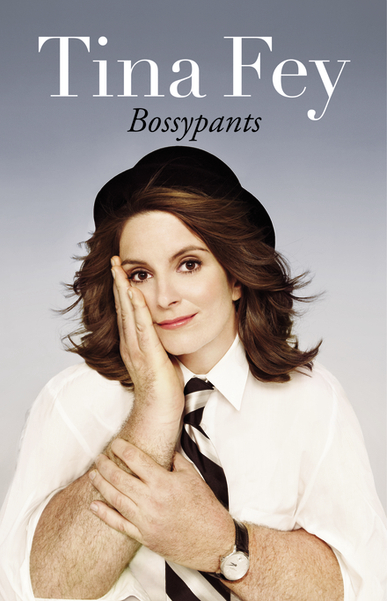 I’d heard so much hype and praise for Tina Fey’s new book, and I confess, Jarom and I really like 30 Rock. Mostly. Jarom ended up reading this before I did, and laughed a lot. I expected to laugh a lot too, but I mainly chuckled or smiled. Not laughed. It was a little disappointing, since I thought there’d be fall-off-your-seat funny parts. So I gave up about 2/3 of the way through. And finally tried again here at the end of the year. Fortunately, it picked up not long after my stopping point, and I enjoyed the rest of the book. Still not enough to laugh out loud, sadly, but it was amusing. Sigh. I wish it had been hilarious.